(VEN) - In 2018, tra fish exports reached a record high US$2.26 billion, up 26.4 percent compared with 2017. In 2019, the sector will intensify processing to increase product value and maintain export growth. According to the Ministry of Agriculture and Rural Development (MARD), Vietnam currently is the world’s largest tra fish exporter. 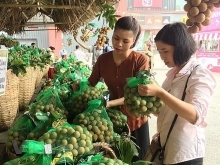 Nguyen Hoai Nam, Deputy Secretary General of the Vietnam Association of Seafood Exporters and Producers (VASEP), attributed the export growth to higher prices. According to Nam, Vietnamese shrimp, tuna and tra fish are available on shelves of modern distribution networks in various countries. Domestic companies have maintained effective coordination with importers and improved the quality of products to increase their added value. 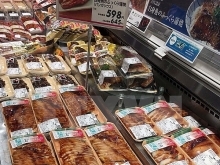 VASEP forecast the 2019 export value of tra fish will total US$2.2-2.3 billion. 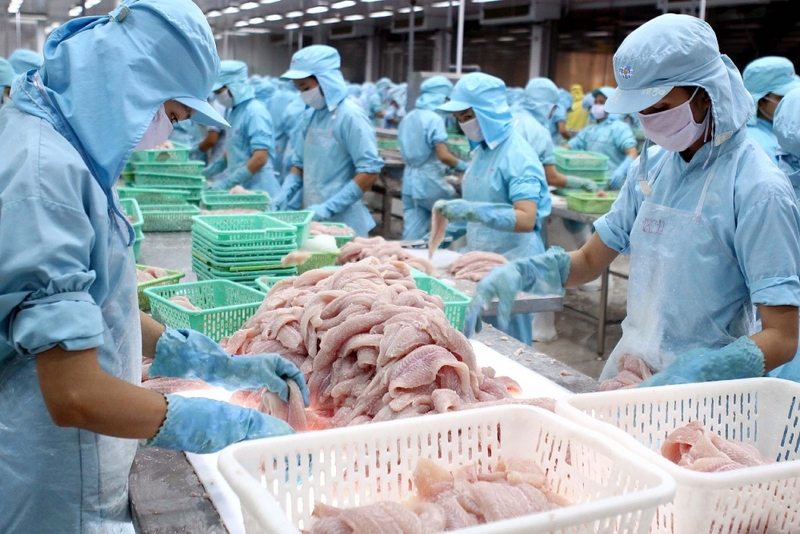 In 2019, Vietnamese tra fish is expected to benefit greatly from the US-China trade war thanks to the growing demand of the Chinese market and US trade barriers. When the EU-Vietnam Free Trade Agreement (EVFTA) is signed and brought into force, the import tax on tra fish will be reduced from 5.5 percent to zero percent within three years (for unprocessed fish) and from seven percent to zero percent within seven years (for processed fish). This promises Vietnamese tra fish businesses opportunities to boost exports. However, according to Nguyen Hoai Nam, Vietnamese tra fish exporters still have to cope with challenges, including import control measures by the EU and the US. If they overcome these hurdles, their competitiveness will improve. Tran Dinh Luan, Deputy General Director of the Directorate of Fisheries (DoF), said that DoF and businesses are making joint efforts to build brands for high-quality tra fish fillets, while at the same time improving the quality of tra fish fillets by processing technology innovation. In addition, the fishery sector needs to create more value-added products through tra fish processing. To do this, it should increase investment in technology in order to utilize material resources and create value-added products for use in the health sector. products and utilize material resources.